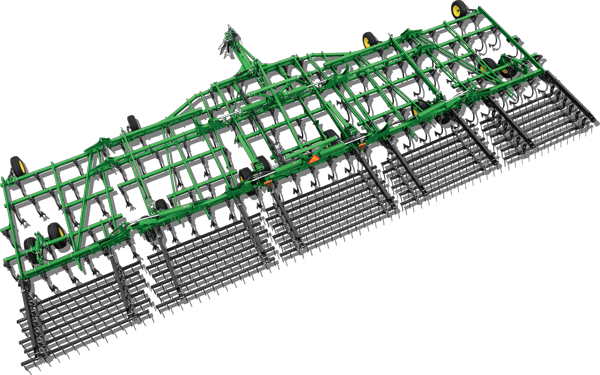 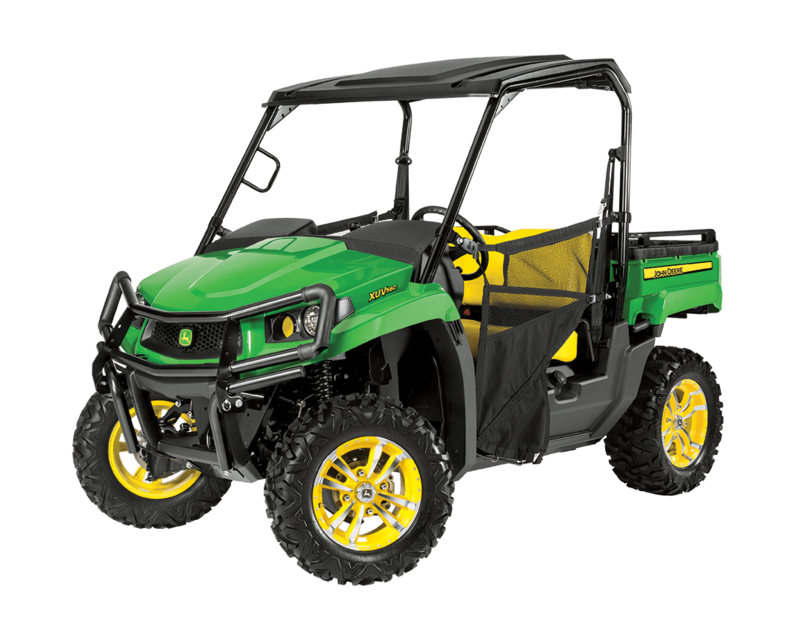 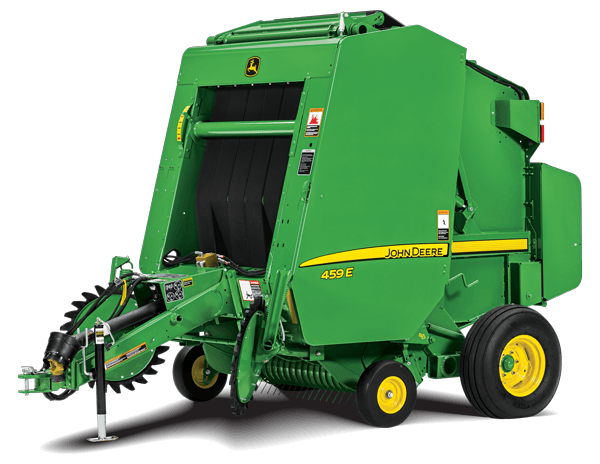 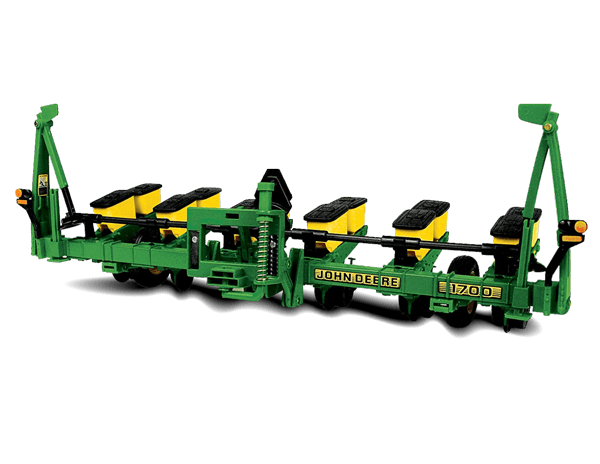 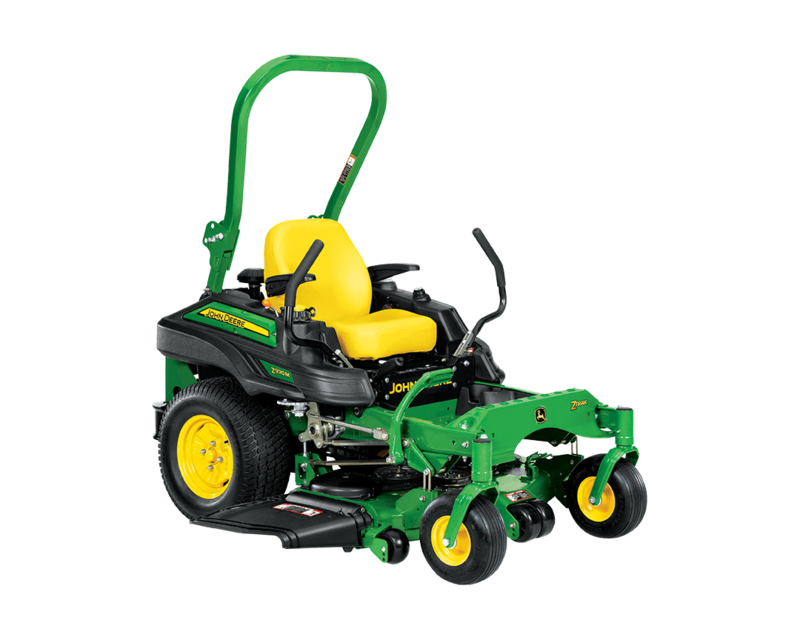 We know you trust your John Deere equipment to our experts. 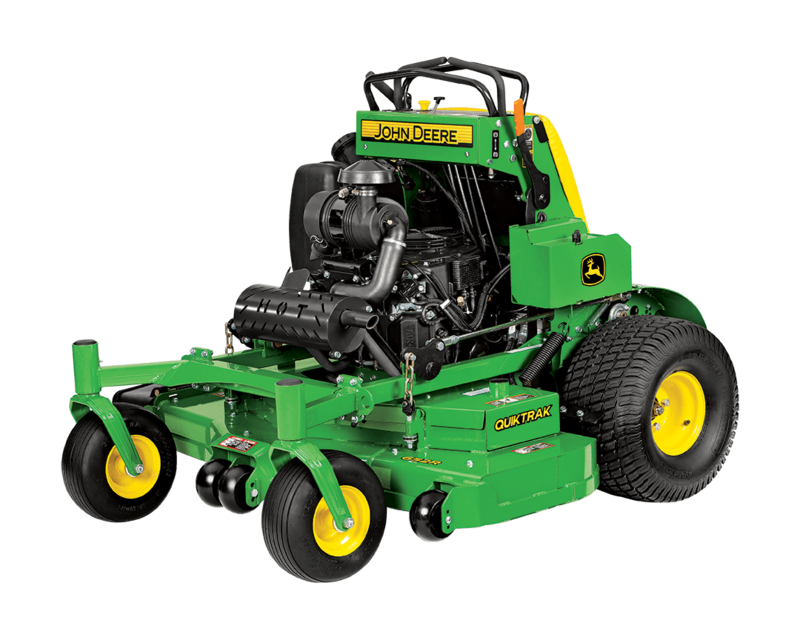 That's why we are excited to announce that we are now able to provide John Deere Expert Alerts to our customers. 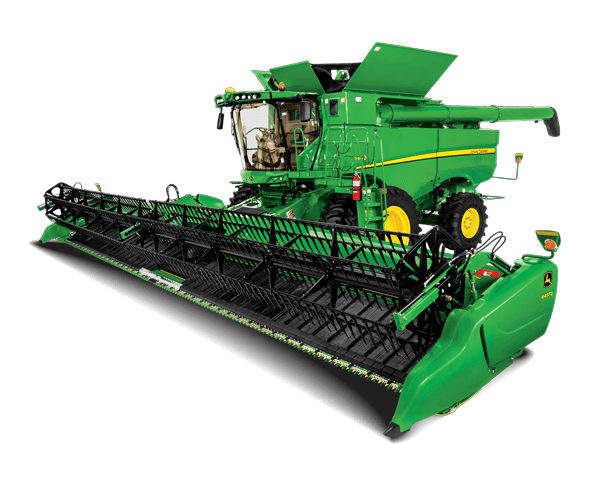 Expert Alerts allow us to monitor certain functions of highly productive machines and indicate if significant problem is eminent. 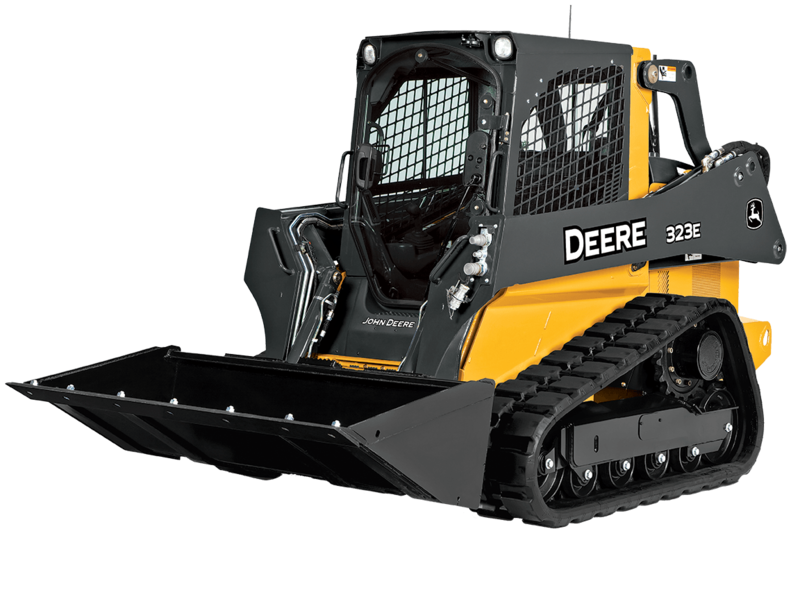 Generally, these kinds of problems go unnoticed until it is too late, which results in failures, large repair bills and significant downtime. 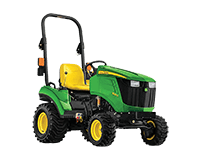 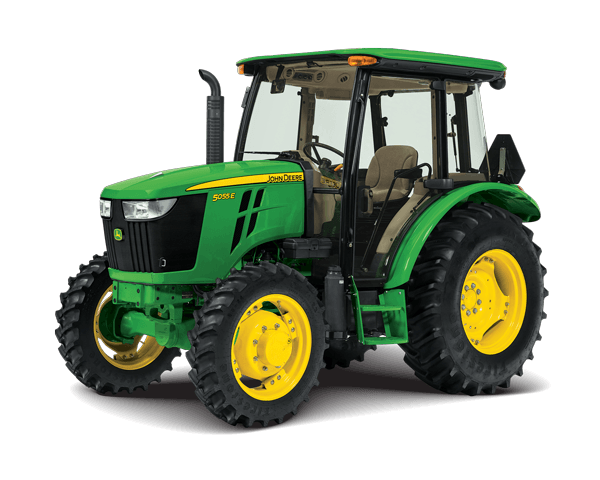 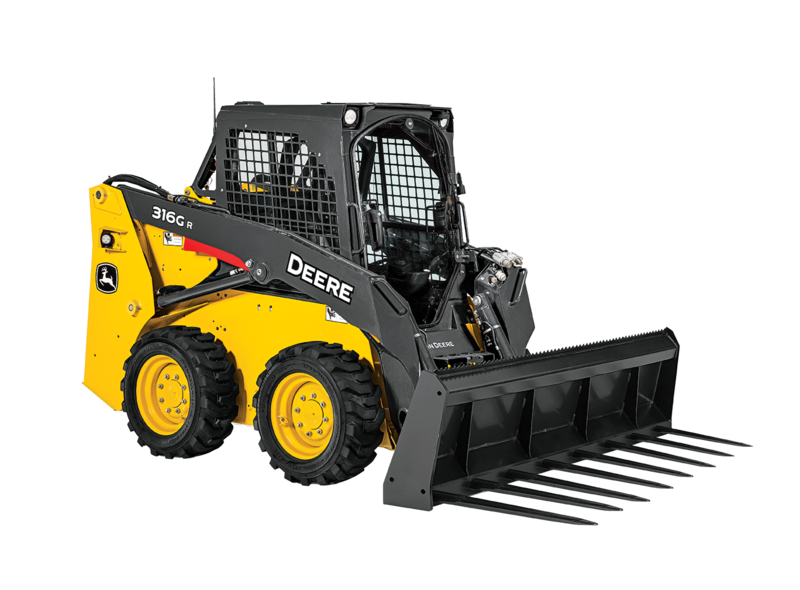 With our ability to receive Expert Alerts, Heritage Tractor can better manage our customers' equipment and notify you before the problem causes damage. 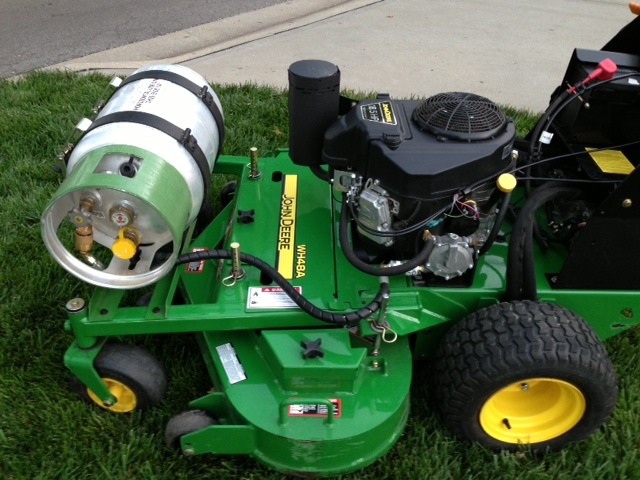 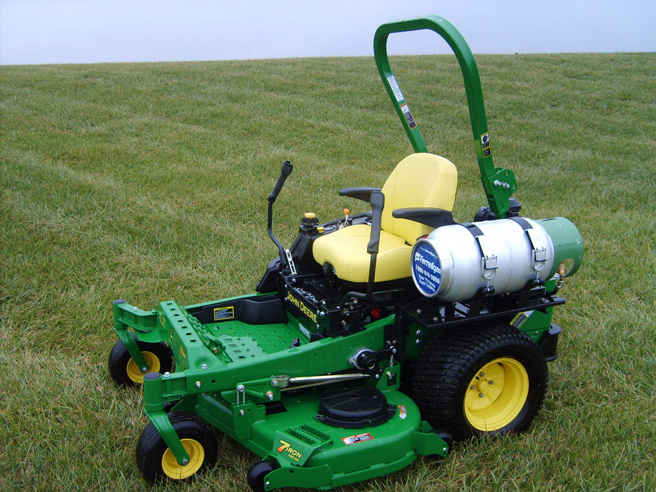 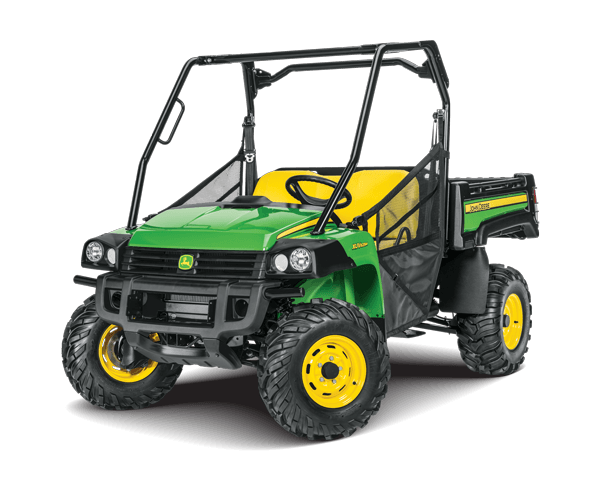 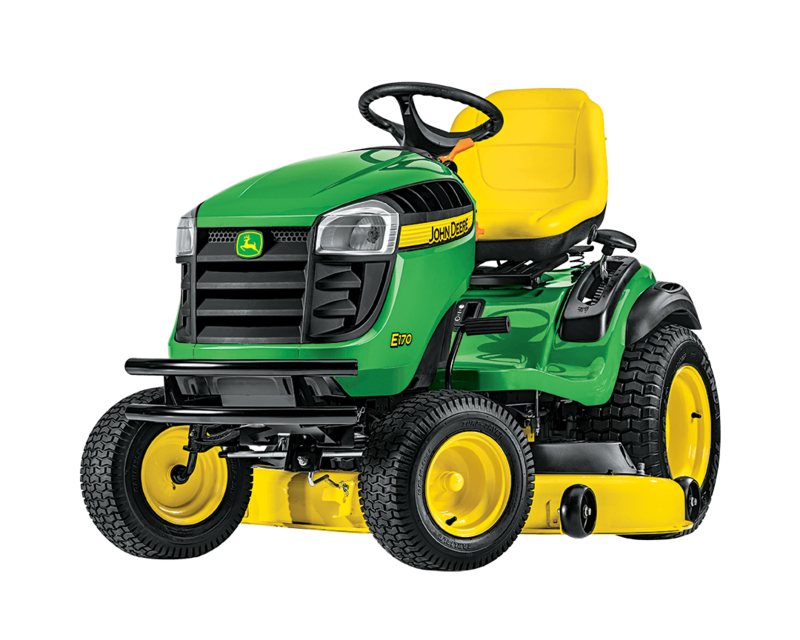 Heritage Tractor is proud to offer a propane conversion on your commercial mowing equipment. 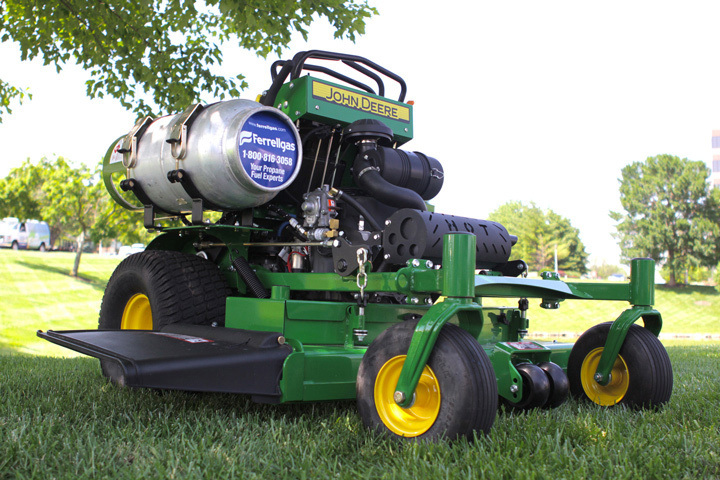 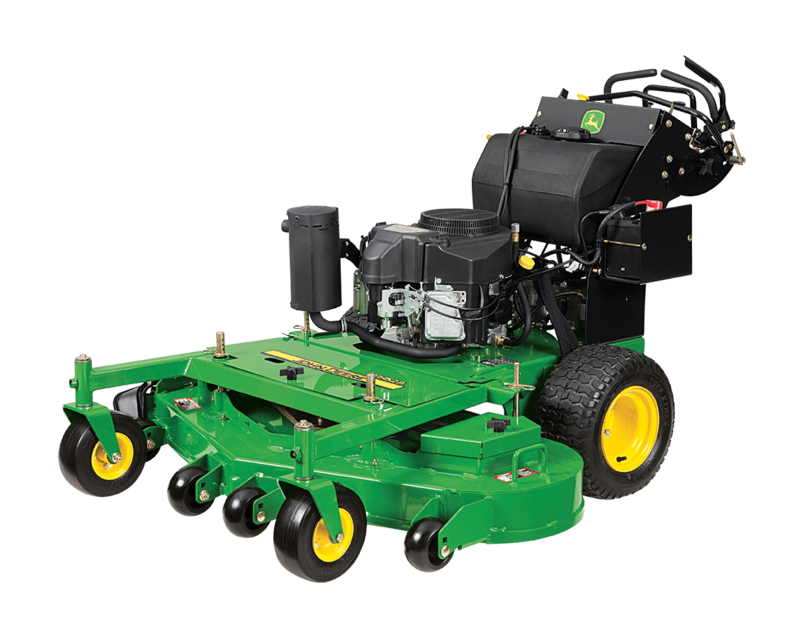 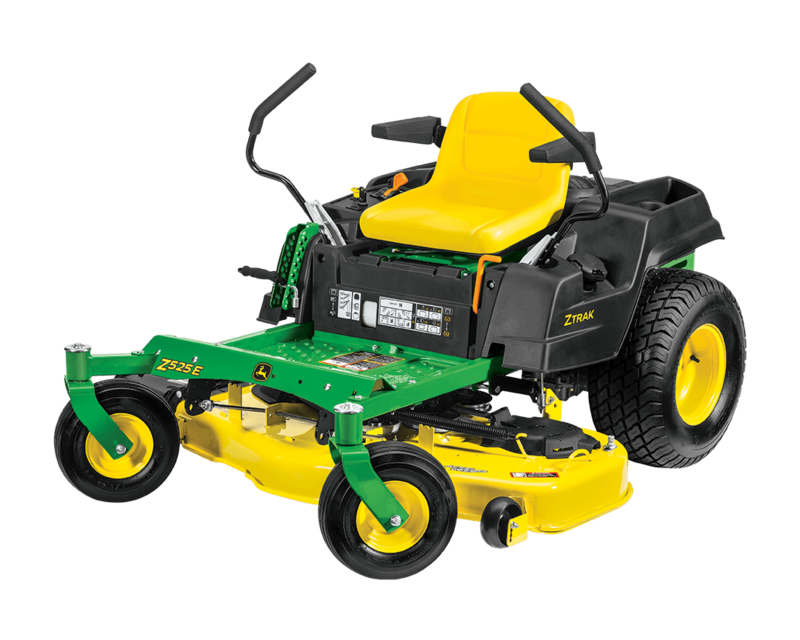 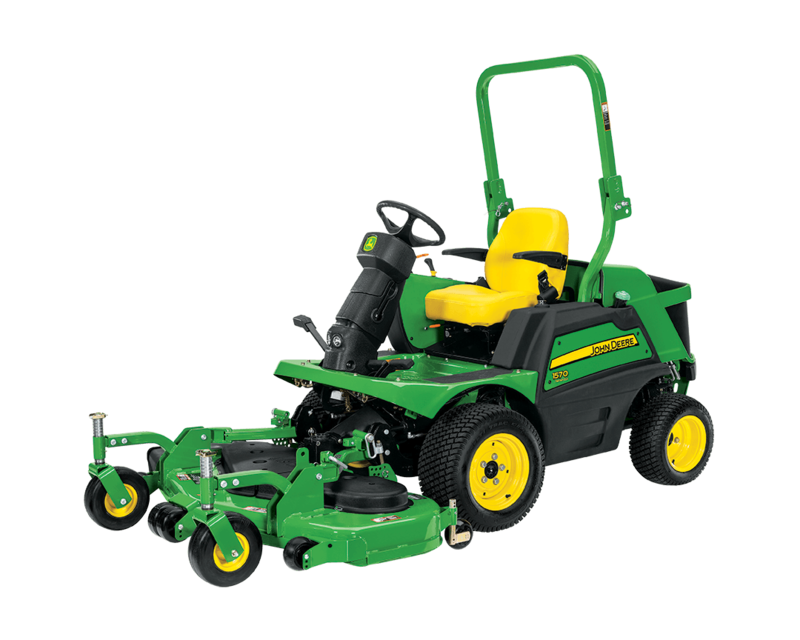 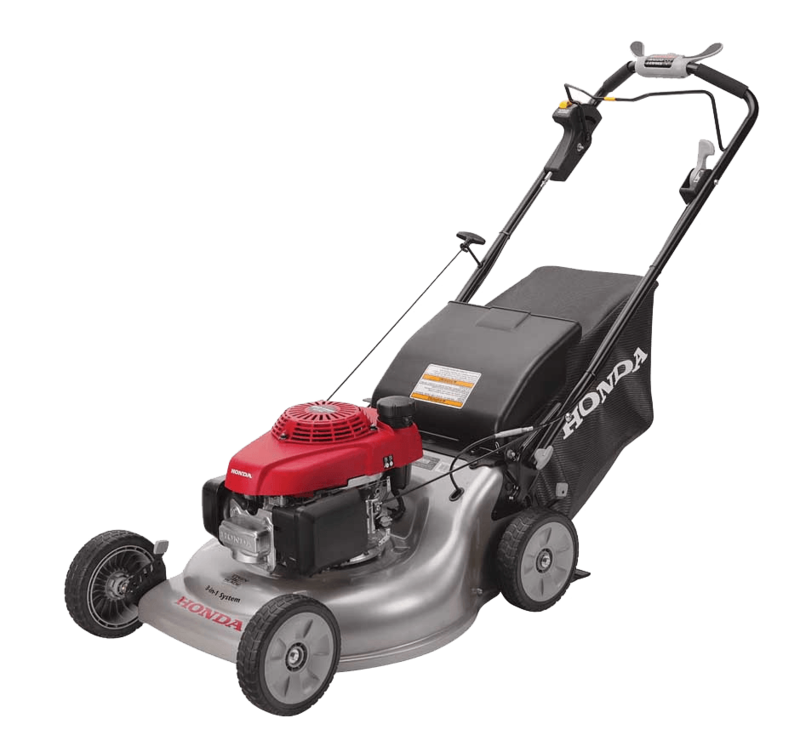 We have partnered with Ferrellgas to give you the ability to convert your Commercial Zero Turn mower, Commercial Stand-on Mower and Commercial Walk-behind mower to Propane. 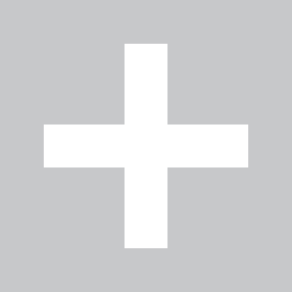 Enjoy up to 30% savings on fuel plus get credits back from the government to offset your start-up costs. 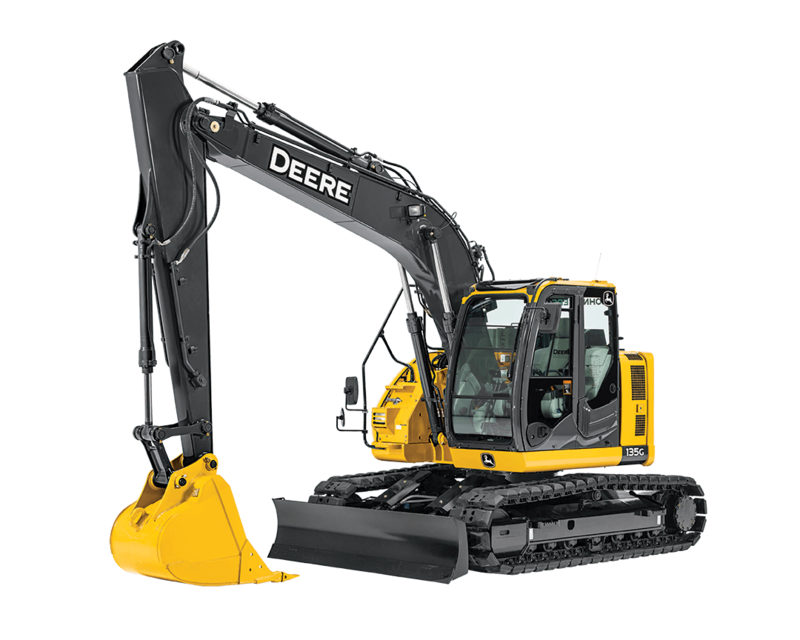 Contact a service manager today!